Join the students of SFCS as they present their spring drama, #saveteddy. An autistic man, Teddy Porter, has been incarcerated for ten years for a crime which his family believes he did not commit. Now, the investigative team from the district attorney's office has one week to reopen the case and determine if Teddy is innocent or guilty. Help support the SFCS Library! 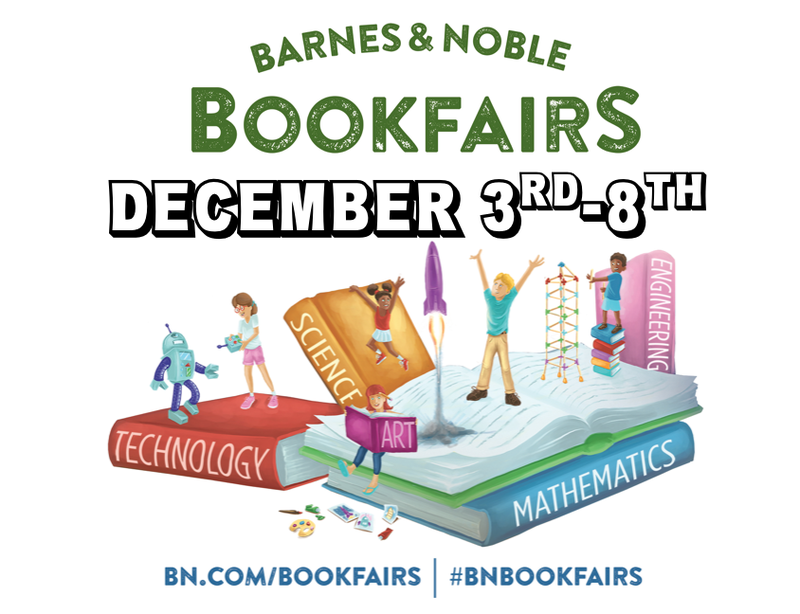 Purchase items in-store or online at BN.com during December 3rd-8th to raise book funds for our school library! 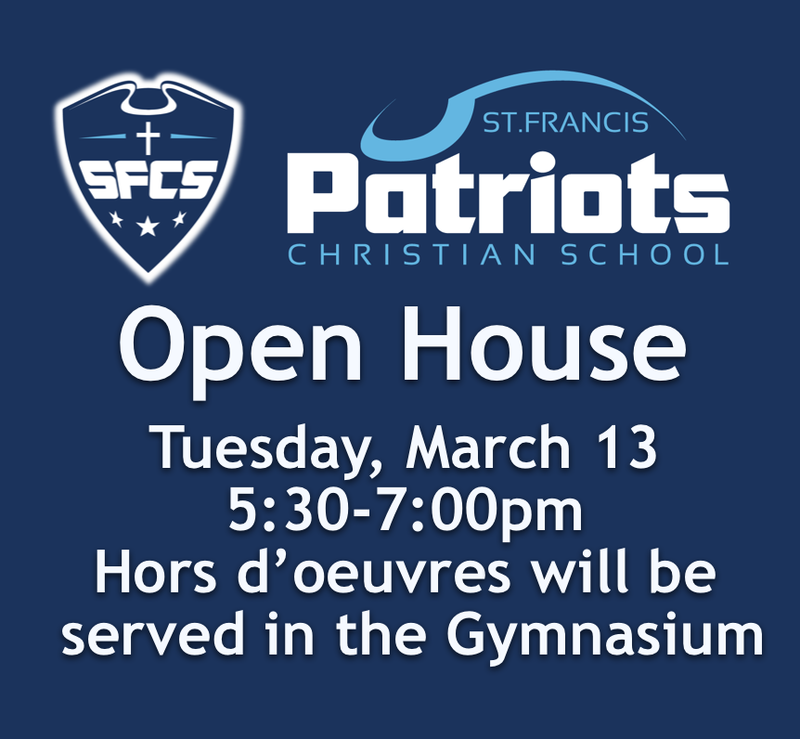 Enjoy a quality program presented by Saint Francis Christian School. We will honor our Veterans and celebrate the freedom God has provided. Veterans and spouses eat free. $3 for all others. *Lunch provided at no cost to the grandparents. 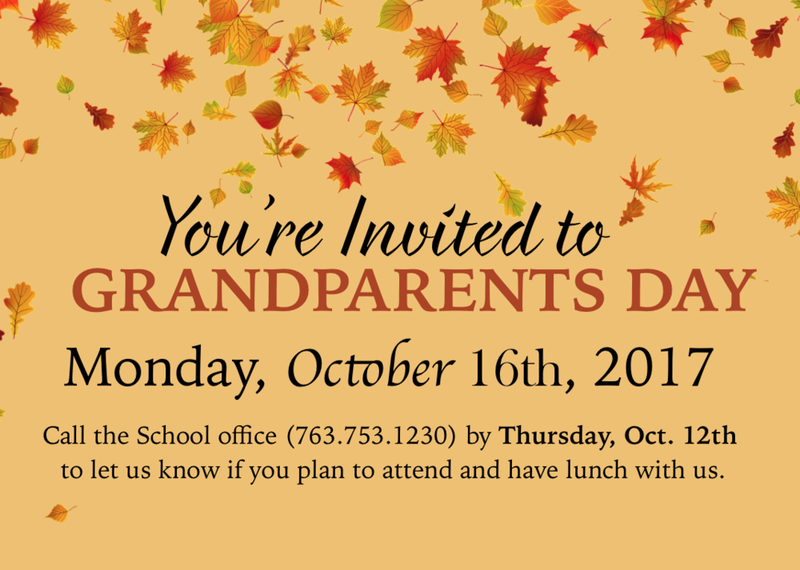 Students and their grandparents may eat together. Watch the Ellen Horner Memorial Tournament Live! Click here to watch this years Ellen Horner Memorial Tournament Live! 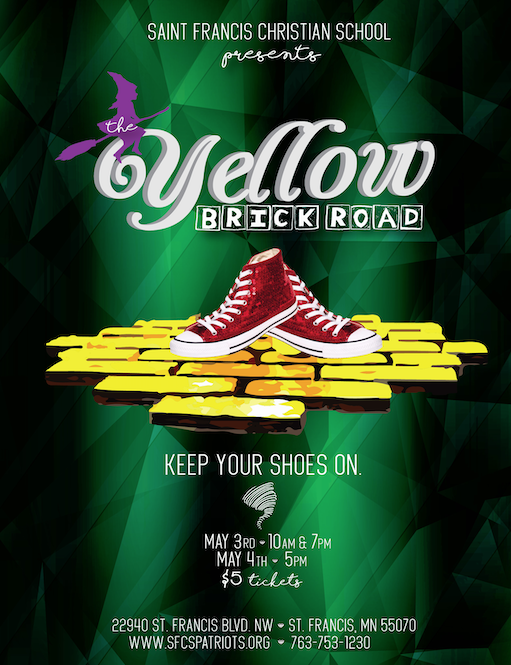 SFCS Presents "You Can't Take It With You"